6 Group studies from ICF. 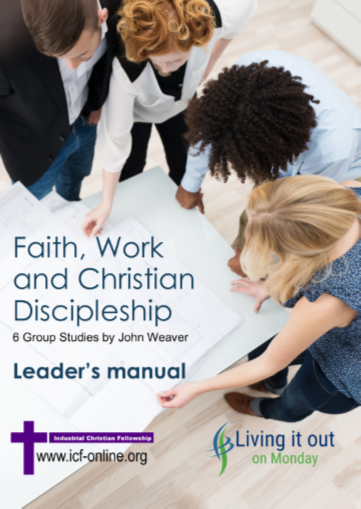 Leader's notes can be downloaded via the links below, for use with participants handbooks - available to purchase from ICF. Session 1 - What is work?